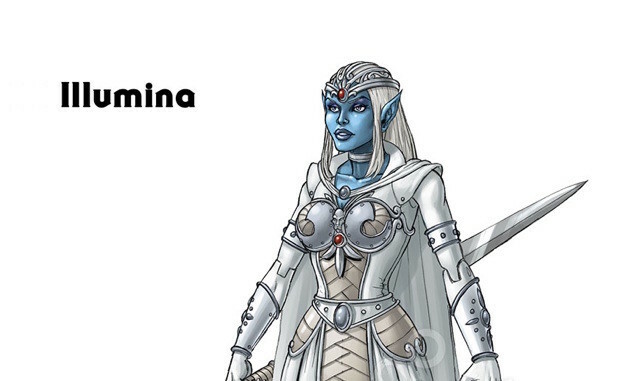 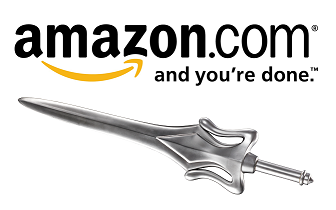 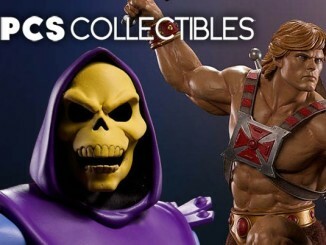 HomePollsPoll: Do you want Illumina in Masters of the Universe Classics? 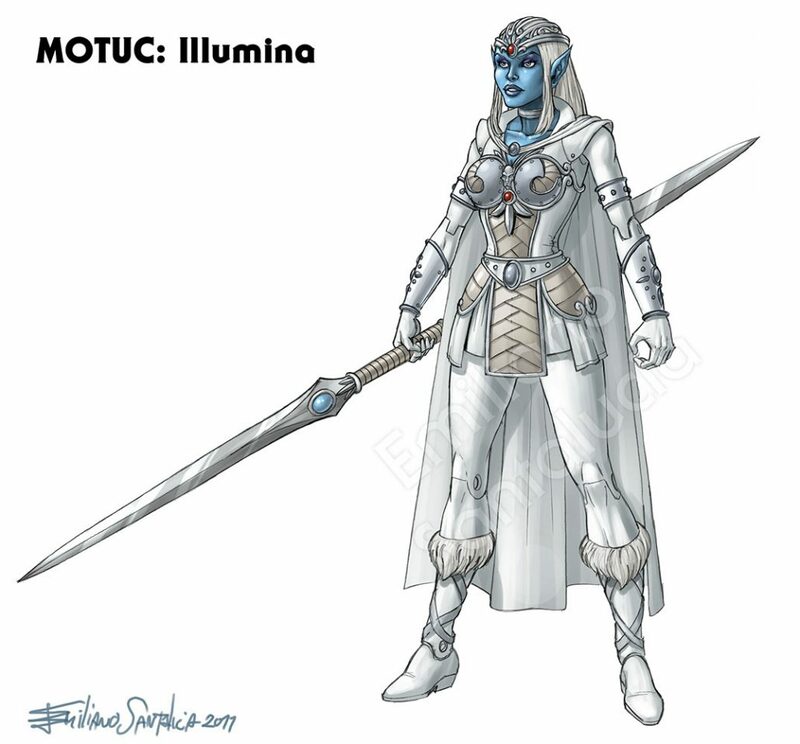 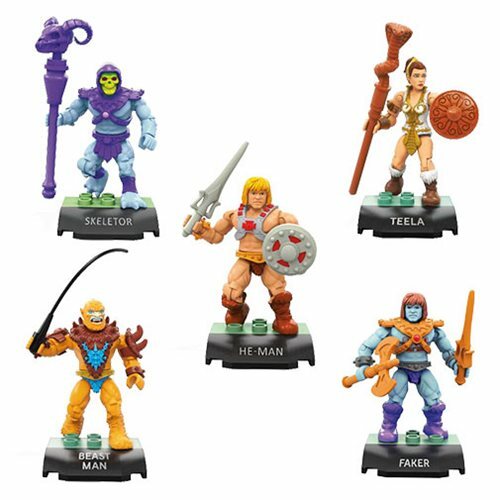 Over the years, various forums and websites promoting Masters of the Universe Classics have discussed the subject of if Mattel should produce a figure of Illumina. 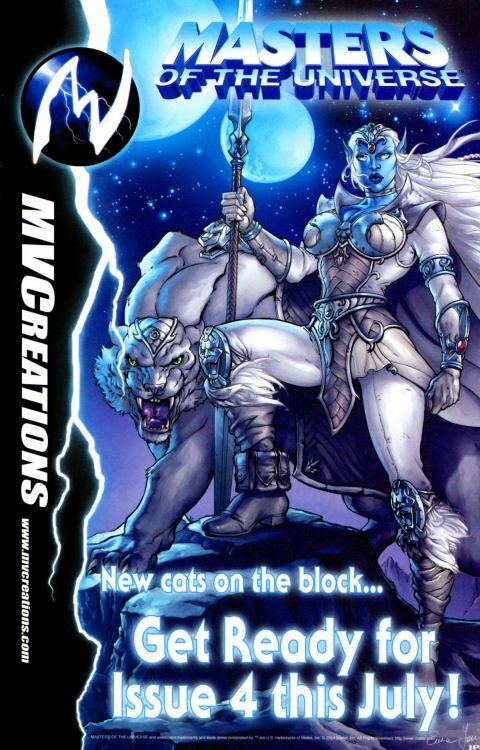 The character was first seen as part of the promotional art for a MVCreations comic book. 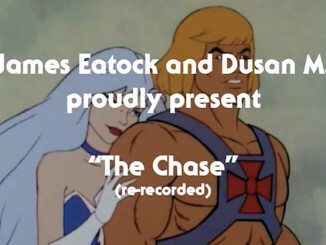 She was to be featured in a fourth issue that was never released. 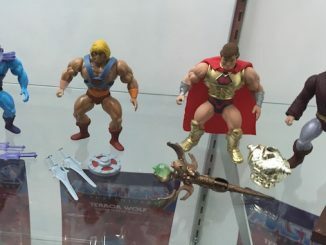 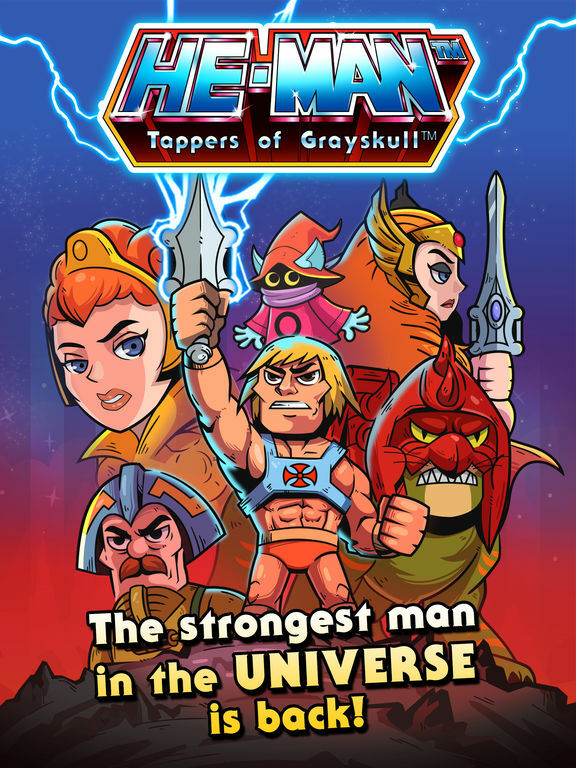 The question still remains today: do fans want to see an Illumina action figure produced for Masters of the Universe Classics?